California Vehicle Code 20002 makes it a misdemeanor crime to leave the scene of an accident without first providing your information. If someone is injured or killed as a result of the accident then Vehicle Code 20001 has been violated which makes the crime a wobbler giving the prosecutor discretion to charge it as a misdemeanor or felony. 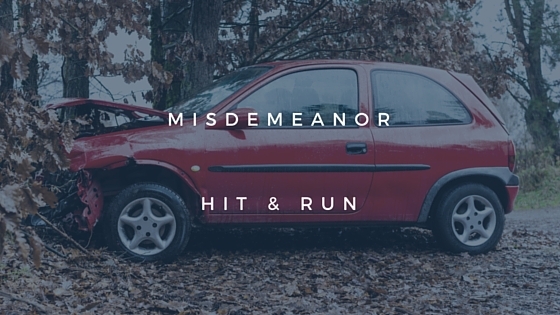 Below our attorneys explain 5 things you need to know about hit and run charges. #1. 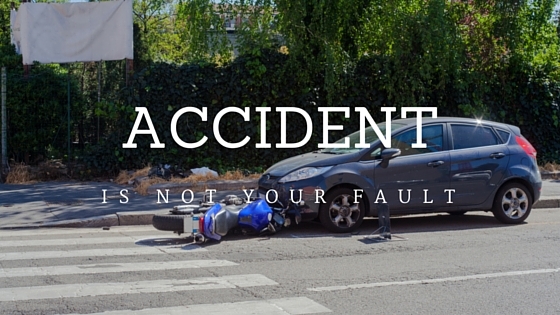 You Could Be Charged With Hit And Run Even If The Accident Was Not Your Fault. It is a crime to leave the scene of an accident involving either property damage or injury without providing your contact information to the other driver. This law applies regardless of who was at fault in the accident. 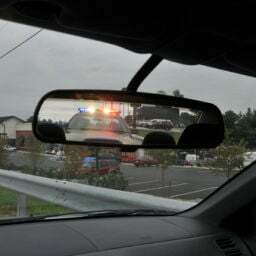 This means that even if you think that the other driver was at fault, the law requires you to immediately stop and provide your contact information to the other driver before you leave the scene of the accident. #2. You Could Be Charged With Felony Hit And Run Even If The Only Person Injured Was Your Passenger. Vehicle Code 20001 applies even if the only person injured in the accident was your own passenger. Therefore, even if you believe that there were no injuries suffered by the other driver or his passengers, you could still face felony charges if you leave the scene of the accident without providing your contact info, if there were injured passengers in your vehicle. #3. You May Be Justified In Leaving The Scene Of The Accident If You Are Leaving To Seek Necessary Medical Attention For Yourself Or Someone Else. There are certain bona fide emergencies that can legitimately justify the driver’s failure to leave the scene of an accident without immediately stopping and providing contact information to the other driver. You may be justified in leaving the scene of the accident if you are leaving in order to seek necessary medical attention for yourself or someone else. #4. You Can Be Charged With Misdemeanor Hit And Run Even If There Was No Vehicle Damage. Vehicle Code 20002 applies to accidents that involve any kind of property damage. This damage need not include damage to another vehicle. Any type of property damage can trigger the statute, including damage to a fence, a mailbox, or another person’s pet. #5. 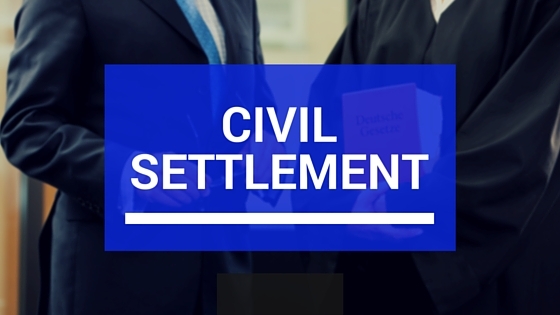 You May Be Able To Resolve A Misdemeanor Hit And Run Case With A Civil Compromise. Penal Code 1377 provides that certain misdemeanor offenses, such as hit and run involving an accident with property damage, can be resolved with a civil settlement in lieu of criminal punishment. 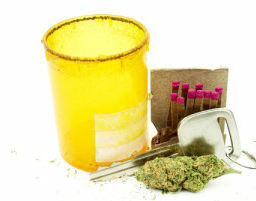 If the other driver agrees to this solution, you may be spared harsh punishments such as probation or even jail time. As a former prosecutor, Diana Aizman of the Aizman Law Firm has unique insight into the defense of hit-and-run charges. Contact the Aizman Law Firm right away, if you have been charged with hit-and-run or any driving-related offense. It is important to recognize that if you are involved in an accident that causes injury or property damage, and you leave the scene of the accident without providing your contact information to the other driver or property owner, you risk being charged with a hit & run offense. 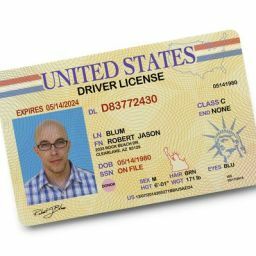 Both statutes California statutes require that any driver who is involved in an accident must immediately provide his or her name and current residence to the other driver involved in the accident. Penalties for a hit and run crime involving injury is punishable by fines of between $1000 and $10,000 and incarceration in state prison for a period of up to four years. First, I'm so sorry for your loss. Second: if there is no defendant on whom restitution can be imposed, there may be a way to obtain benefits through the State Victim Restitution Fund. You may want to check with your local District Attorney's Office Victim Services Coordinator to obtain more information. Hi, my father passed away 10/2/2018 after being injured by a hit-n-run driver on 11/22/2014. He has been homebound ever since the accident and had numerous physical therapy bills up until his untimely death. A police report collected the license plate number and numerous eye witness accounts on the damage incurred to his personal property and his person. As a family member, what kind of restitution (or justice) is there for his surviving beneficiaries. a driver hit me like 3 days ago n drove away, i chase him and was able to get a picture of his license plate. The sherrift deputy because my car did not had much of a damage said that he doesnt believe me that my back is in pain even thoug I do have the report of the doctorsnreport and I am on medication. The deputy said that becuase i dont have any paint of the other car in my car that problably the incident was not as bad. howeve i forgot to mention to him that the other truck had like a black plastic bumper and that is problably why i dont have the paint of the other car on my car. i really want this incident to be on the others drivers record because i found out this is not the first time he does these. there were witnesses which i got the information from but the sherrift didnt even mention that he will call them I suggested for him to see outside video of the store that was really close where the incident happen so that he can believe me that I am not lying. is there any way i can get a report and how can i make sure this goes on the drivers record? I wad driving home north on Pioneer Blvd around 8:30PM-8:40PM, car speed around 25- 30 miles an hour, it was raining at the time, as I was traveling the road turned to a one lane only, I steered the car to the left and did not see the rode divider and the car went up the divider tried to dislodge the car from on top of the divider by steering car to the right, the car went up the sidewalk hitting a cinder wall, I was really rattled and scared and left the scene, thinking that I can park the car some were else and comeback tomorrow morning and talk to the wall owner and have the car towed, Once returned to pick up car it was not there, I searched a little more but finally gave up and called local sheriff and found out the car has ahold and that I need to contact detective Solario phone 562-623-3585. I can't provide you with specific legal advice and any comment here should not be construed as legal advice nor should it be considered to establish an attorney-client relationship. However, from a general criminal law standpoint: The only thing you can do is make a report to your local police agency. There may be civil actions you can take but as this firm doesn't handle civil litigation at the present time, I am unable to inform you as to your rights regarding that. I was standing right there when a car backed up into my car and hit my bumper. The driver then drove off fast. I was able to remember their license plate and the color of the car. What rights do I have besides calling the cops and reporting the incident since they do not seem to do much? You would need more than the license plate number to prove the identity of the driver. It may be enough if the registered owner is the only person with access to the vehicle or if they admit to driving in the place of the accident at or around the time it occurred. In other words, they would need more than just the plate number alone. It would have to be coupled with some other evidence of the driver's identity. What if you can have the license plate of the car that hit you but did not see the driver? The law requires that for the criminal offense of hit and run, the prosecutor must prove the identity of the driver. If the driver can not be identified, there is no way to charge them with a crime. Are there any laws protecting drivers who were involved in and run accident where the hit and run driver nor car can be identified? 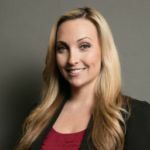 Last updated on January 16, 2019 by Diana Aizman, Esq.